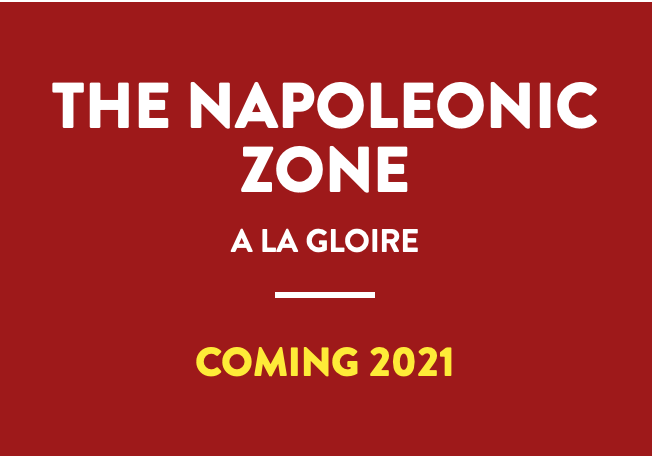 Welcome to The Napoleonic Zone. I already have a set of rules working for the Napoleonic period using my colour based activation system and dice. This will fulfill one of my ambitions of creating a suite of rules with their own feel, correct for each period, that allows those of us with interests in multiple period (me being one) to switch between them much more easily than at present (something I find impossible at present). The game is working well for Napoleonic and 7 years war and will be out open for beta-testing in 2020 and out in 2021. I will set up a forum and FB page when the time is right.